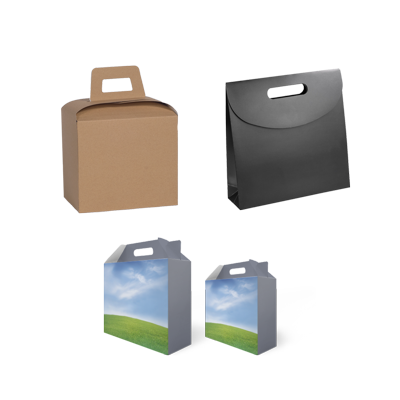 Get Your Custom Cardboard Carry Boxes – Wholesale Cardboard Carry Packaging Boxes Made in Custom Shapes, sizes, and layouts. We offer quality and error-free packaging services with free shipping in all USA. 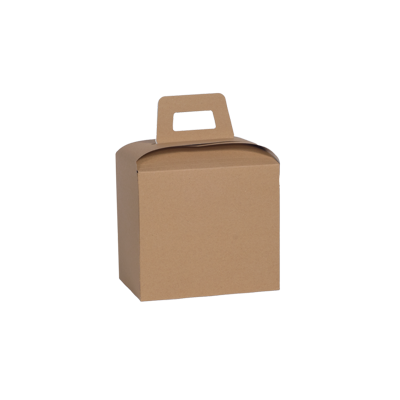 Custom Printed Cardboard Carry Packaging Boxes: We all have a better understanding that everyone finds ease and comfort in each and everything. Packaging designed with carrying handles and supports for handling the products easily is most favoured by every client. Custom cardboard carry boxes are the best solutions for keeping items organized and they move them in retail markets and also in other stores. custom storage boxes are the perfectly suitable packages for packaging every type of product and can be customized according to the particular product. These can also be luxury printed with effective printing solution to make them specific to the product. These are also utilised as gift packaging boxes to send your gifts carefully. These packages along with convenience also provide a charming and appealing look for gaining more consumers. 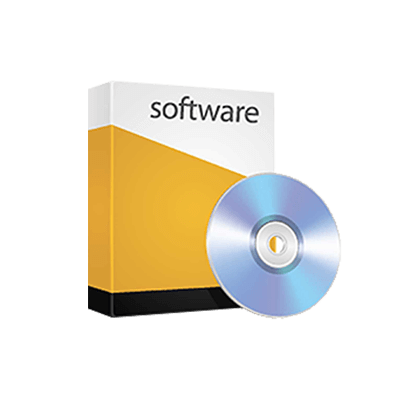 These can help your business to grow fast because of improved sale. Most astonishing and attention-grabbing packages can make the product stand out among all of the other products placed on a shelf. Packaging PAPA can help you to get best-designed packages as they also provide free design support for the clients. Customers can also get templates and layouts regarding the printing designs for these packages. 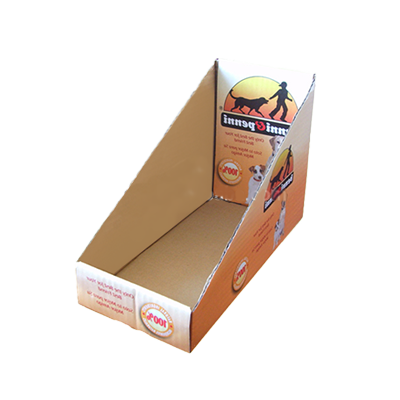 Custom cardboard carry boxes are manufactured by proficient manufacturers, as these need to carry heavy, as well as lighter weight products, so need to be of great quality. These are usually manufactured by utilising an organic material as these packages are needed by every industry so these biodegradable packages keep all type of products protected. These are made in every shape, size, and colour for packing every type and size of product easily. Most of the times these packages are required to package food products, which need airtight packages to avoid every type of contamination and dust. These have different designs according to the requirement of the client as well as of the product. Their designs include dying cut, window, corrugated, pillow and also the pyramid-shaped box. These all designs are so easy to design, as the cardboard material is easy to cut. custom cardboard carry packaging boxes with logo are also coated with silver or gold foil to make them look more glossy and shiny. 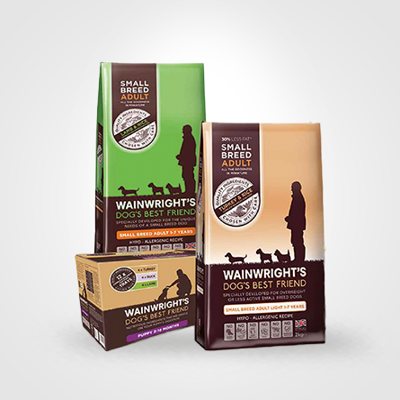 Custom printed cardboard carry packaging boxes can be made more astonishing and inspiring by utilising efficient printing solutions. 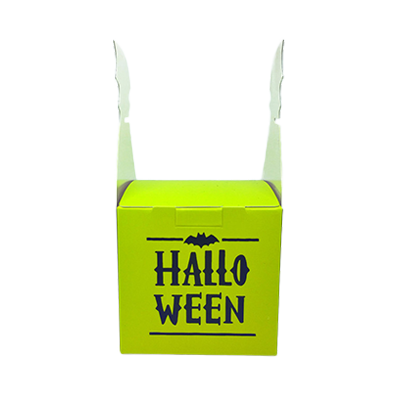 These custom cardboard carry boxes can be printed with the best catchy graphics and bold colours to give them an amazingly different look. These boxes are also so efficient to carry for wholesale shipping of products. 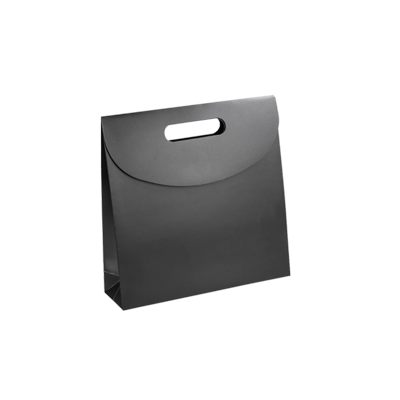 As these are easy to carry so wholesale merchants and vendors can easily handle these boxes. Custom printed cardboard carry packaging boxes can also be coated with an aqueous coating to make them airtight and free from moisture so that packaged product can remain protected from damage. are most efficient to handle and carry things easily at retail markets. 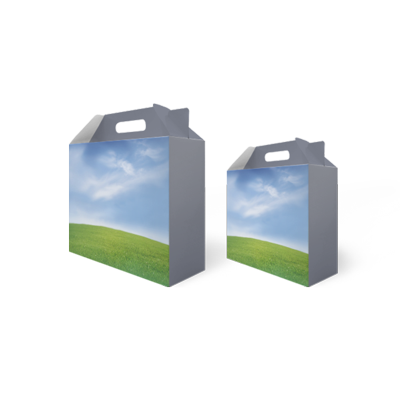 You can get these boxes designed according to your requirement by experts of Packaging PAPA. They will also give free shipping of your packages for manufacturing delivery safe and easy.